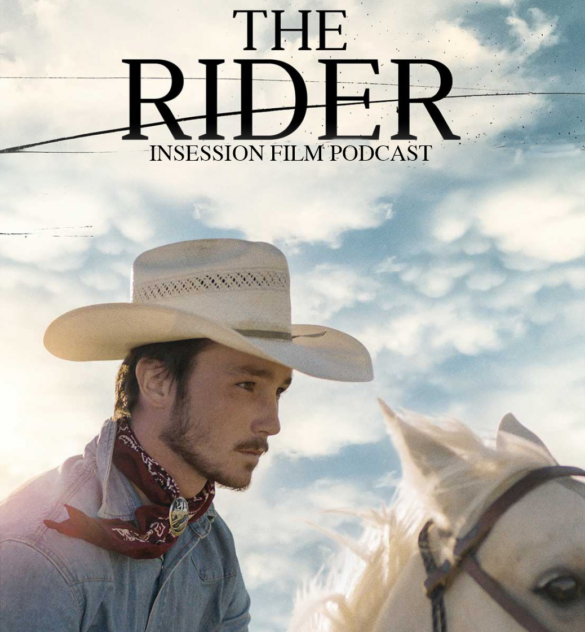 This week on the InSession Film Podcast: Extra Film segment, we discuss The Rider from director Chloé Zhao and Disobedience from director Sebastián Lelio. However, JD and Brendan were each able to see only one film, and of course it wasn’t the same film. So we corralled a couple of guest to help out this week. Joining JD for The Rider was Aaron from Feelin’ Film and helping out Brendan with Disobedience was Matt St. Clair from The Film Scoop Podcast. This was a very unique Extra Film in terms of how it all lined up, but the conversations were hopefully still very good nonetheless. At least, we very much enjoyed them and we hope you do as well. Both Aaron and Matt are great guests and we appreciate them stepping up to fill in the gaps. On that note, have fun with this week’s Extra Film segment, and as always let us know what you think in the comment section below. Thanks for listening! This week’s episode is brought to you by our great friends at Simplistic Reviews and Next Best Picture.